The next iPhone, probably iPhone 11, or iPhone X1 or whatever Apple calls it will reportedly come with wireless charging – aka PowerShare feature. This is something new in the smartphone segment, and was introduced by the Huawei Mate 20 Pro, Samsung followed the trend with the Galaxy S10, and now the Cupertino giant will jump in the bandwagon as well. 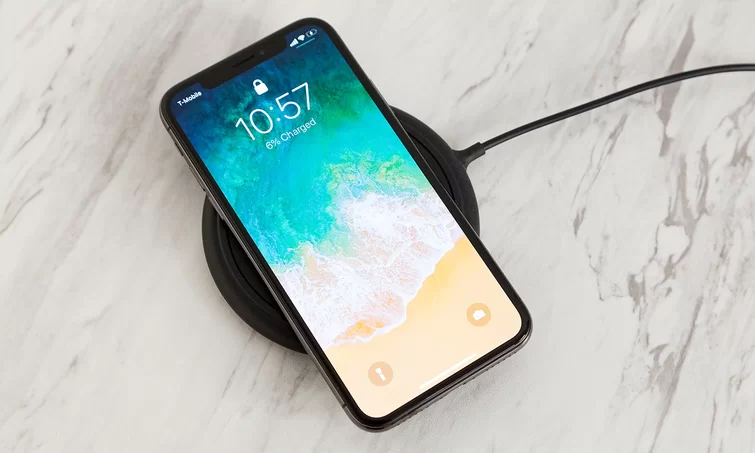 According to supply chain sources, Apple’s next iPhone will come with Qi-based standard for reverse wireless charging. 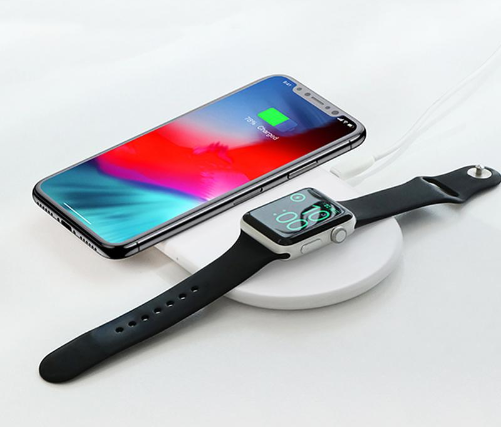 When it comes to Apple’s world, having PowerShare capability will allow users, for example, being able to charge their Apple Watches without carrying a charger around. Furthermore, the brand new 2nd gen AirPods, are available with a case that can be charged wirelessly – Imagine if you can charge it with the remains of your iPhone 11 – Of course, Apple will need to employ a decent battery like the rest of the competition. Currently, Apple doesn’t offer the iPhone with an 18W Quick-Charging bundle (18W charger + USB Type-C to Lightning adapter ) straight-out-the box, users will have to buy it separately for $50, or opt for the ancient 5V/1A that comes with the standard package. According to some rumors, Apple will offer a quick-charging package alongside the iPhone 11. If the rumors the PowerShare capabilities are accurate, then it will make sense for Apple to offer a way for users to charge their handsets fast and without making sacrifices. Of course, it would be great to have a USB Type-C port in the next iPhone, but for now, seems that Apple will stick with its fancy and exclusive lightning ports.